Suddenly, the idea strikes you like a lightning bolt – waking you out of a sound sleep. Perhaps it was a recurring dream about an innovative new product, or just a persistent feeling there is a large need for the product you want to invent and get to market. However the thought came to you, now you’re ready to see it put to paper in a realistic design and 3-dimensional form. So how do you go about seeing your vision for a new product take form and become a marketable product? You’ve got to get it made as a prototype for starters. And what are the necessary steps that must be taken to get you started in the prototyping process? 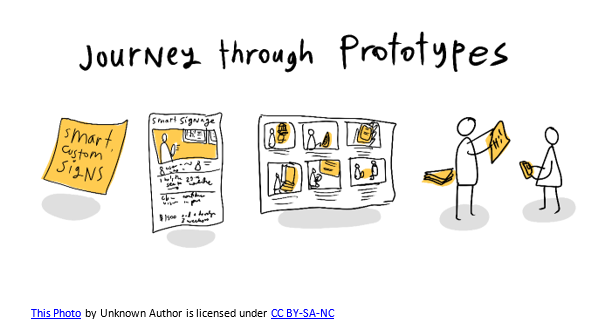 The first step in creating your initial product prototype is to create a sketch of your design both as a complete unit and separately, with the individual components. It is likely that you will end up with an entire sketch book of designs as your creative energies flow out onto paper. Being as detailed as possible will make the next steps in the process easier for you and the design and manufacturing professionals you may work with down the road. And, those details will also assist with the patent process once it is time to move forward with that plan prior to manufacturing your product. The next step in the prototyping process is to create a 3-D computer-generated version of your idea. In doing so, you’ll avoid costly mistakes in the engineering and production phases. Virtual prototypes can reveal possible clearance issues in moving parts or identify those not made to spec for various industries. There are several 3-D modeling software programs that can be used to make this process easier – and some of them are available at low to no cost at all. Some examples include: Blender 3D, Modo, ZBrush, as well as products from Autodesk, Solidworks and more, all moving you toward the goal of turning your original idea into reality. Upon completing the virtual images of your product idea, you are ready to move to the next step of prototype generation. Now is the time to unleash your full creative potential! Using whatever materials are available to you, create a physical model of your product using the rendered drawings. To save on costs, start with inexpensive materials as you will probably need to make several attempts at an acceptable model for patenting and production. This is where trial and error comes in and you can learn more about potential flaws in the design and necessary modifications. If you lack the experience and knowledge to build your model – and need to keep costs down – seek out a design student and/or retired engineer to help you with your task. Once you are satisfied with the physical model you have developed and feel ready to move forward, it’s time to locate a manufacturer best suited to mass produce your type of product. You’ll want to find a company that can not only produce your product at a price per item that will make you profitable, you’ll also want to make sure they have an industry-proven track record for producing quality goods delivered in a timely manner. Factories across the globe are numerous and often excel at producing one type of product over another. That’s why you may want to connect with a sourcing company that can help manage the entire production process from beginning to end. 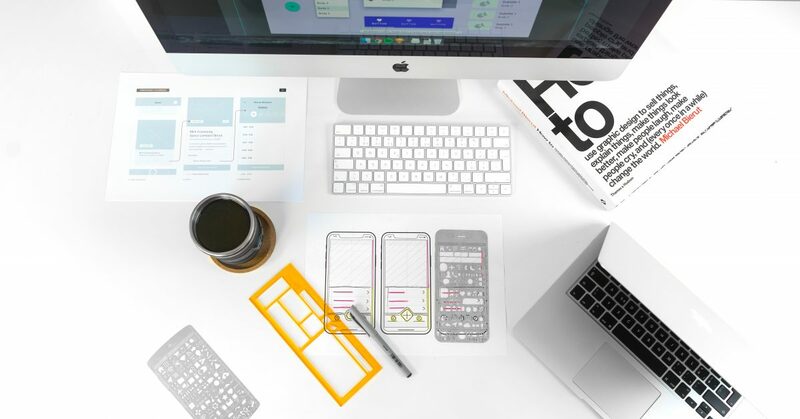 If you’re looking to turn your ideas into actual products, look for a company that can handle your prototyping as well as manage your entire production process. We can create a prototype of your product in either test materials or in the final materials used in production. If tooling is required, we can handle that as well. Once the initial prototype has been created, our manufacturers can produce up to 100 units prior to a mass production run, to ensure quality standards and your expectations are met. So to handle your prototyping to manufacturing tasks, contact United Global Sourcing for more information and a free quote today!